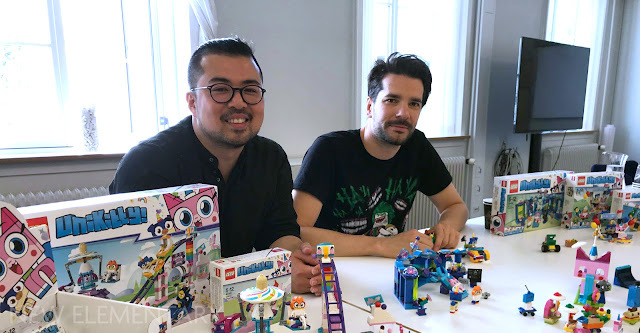 From a parts perspective, LEGO® Unikitty was perhaps the most interesting new theme of 2018. During the Recognised LEGO Media Fan Days, New Elementary sat down with two of the designers, Yi-Chien Cheng from Taiwan and Janko Grujic from Serbia, to ask them a few questions about the theme – and the new parts it’s given us. We know Unikitty from 2014's The LEGO Movie, and she will return in the sequel this February. But in the meantime she got her own show, Unikitty! How did that come about? Janko: The idea of that show has been, probably, on the table since the movie, because she’s such an appealing character. Warner Brothers joined forces with Cartoon Network to come up with the new show, so the sets that you see are related to the show on Cartoon Network, and I’d suggest that you take a look at it, it’s a lot of fun! 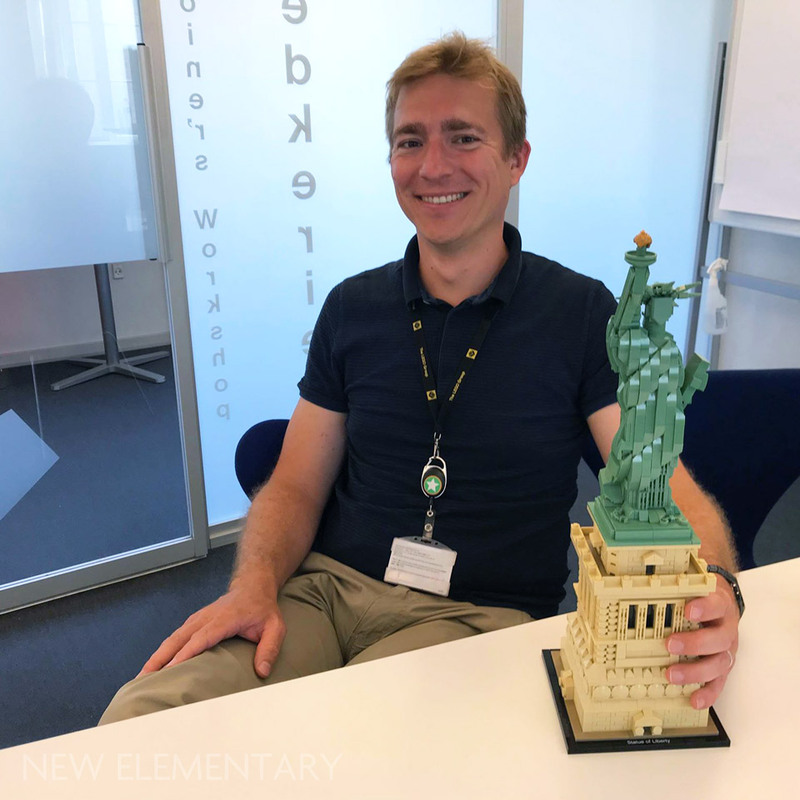 At the Recognised LEGO® Fan Media Days in Billund last summer, we sat down with LEGO Architecture designer Rok Zgalin Kobe to have a chat about the evolution of the Architecture line. 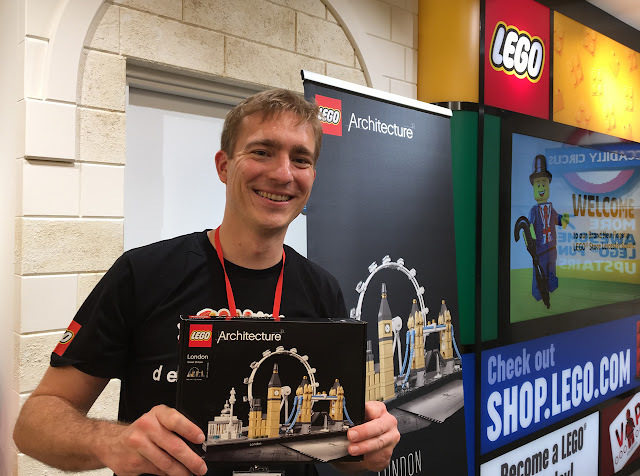 The LEGO Architecture theme has so far has spawned 42 building sets and one big ‘do it yourself’ kit – and last week we reviewed another two upcoming sets, 21044 Paris and 21043 San Francisco, due for release on 1st January 2019. By now, the Architecture line has pretty much become a mainstay of the LEGO portfolio. Are you surprised by the success the theme has had? Rok: I would be betting against myself if I said I was surprised! I’m happy that it has the success that I believe it deserves. It’s very different from the other lines, apart from maybe to a certain extent LEGO Ideas, in that the sets aren’t really made to be played with, they are static objects to be put on shelves, more like exhibition pieces. How does that affect the design process? Rok: Well, it certainly doesn’t make us exempt from any of the stringent quality standards that the LEGO Group has, so it’s still treated as a child’s toy, with all the safety and quality issues that come with that. You have to be able to do this with it (holds up a pre-built 21037 LEGO House set and shakes it), so it has to be stable, but at the same time, at any point in the building process, you must not be able to injure yourself in any way with it. You always have to imagine a small child falling on top of it, which could be quite bad. 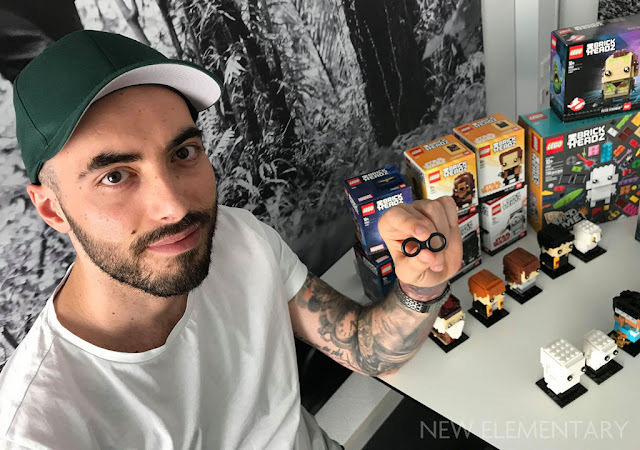 In the first part of this interview with LEGO® BrickHeadz design lead Marcos Bessa, Are J. Heiseldal asked him about the advantages and the complexities of working with multiple intellectual properties (IPs), and the inherent limitations of the BrickHeadz concept itself. Today he asks about the new and recoloured parts as well as the production process... and which character is Marcos' favourite! At New Elementary, we love new parts so the two new types of glasses that we got in the Go Brick Me set are particularly interesting for us. What can you tell us about the development process of those? Marcos: The brief for the BrickHeadz line actually came with a request to do something like this. 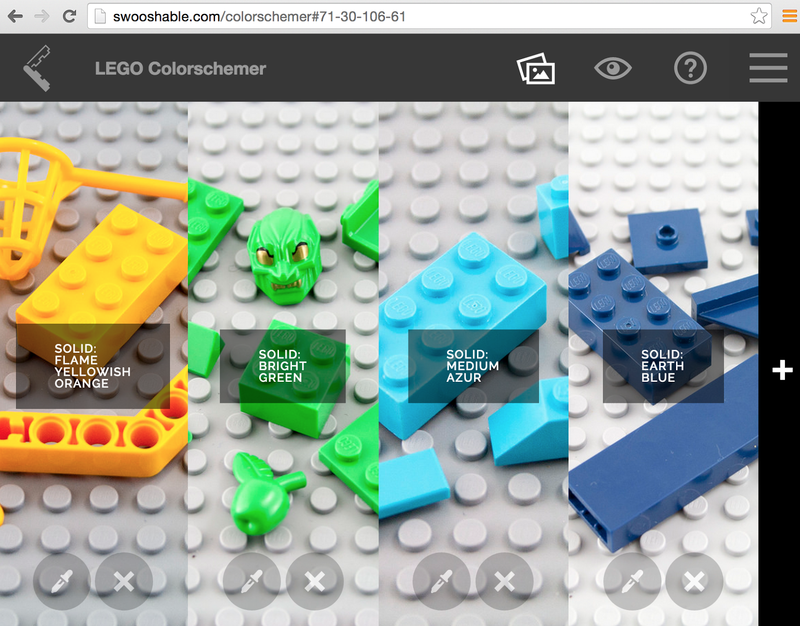 The idea for the Go Brick Me set came very early, in early 2017, so the brand was just about to come out officially on the market. We were already planning what to do for 2018 and so the importance of customisation, allowing people to represent their features was of key importance for this. So we immediately started looking into what that would mean in terms of new elements – how to make glasses, do we need something new? I started exploring and came up with a whole lot of variations of new elements that we could make, trying to come up with something that would work and fulfil the brief for this purpose, but become a versatile enough element that it could become interesting for other uses. And I think we ended up finding something that is pretty cool for what we do in the set, but also offers a lot of other opportunities, and I’m really looking forward to seeing what comes out of it. LEGO® BrickHeadz first popped onto the scene as four exclusive sets, each containing two figures, for the San Diego Comic-Con in July 2016 but 22 more sets were added in 2017. Now, more than 70 different figures have been released and by the end of the year the number will be rapidly approaching 100, featuring figures from more external intellectual properties (IPs) than in any other LEGO product line. 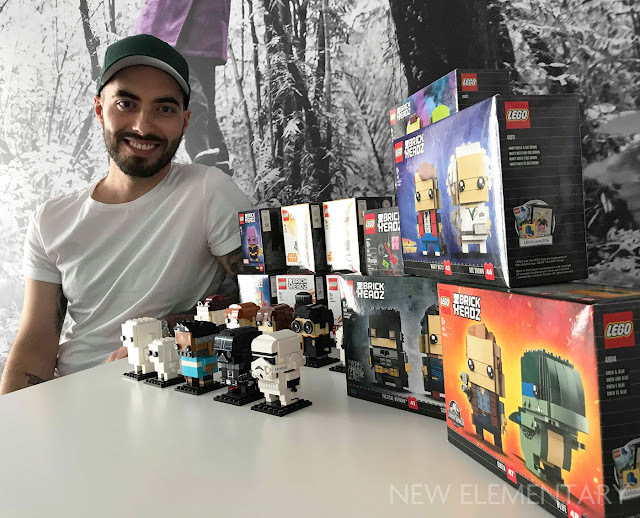 Are J. Heiseldal sat down with BrickHeadz design lead Marcos Bessa in Denmark to talk about the apparent smash hit. BrickHeadz differ from a lot of other current LEGO lines in that it’s actually a new, in-house, brick-built concept, and you still deal with a lot of external IPs. What’s it like to be covering new ground like that? Marcos: On a personal level, for me, it’s been a great challenge, because it’s a very different approach from any other product line that I’ve worked on. It has the similarity of dealing with IPs, which I have been doing for a while, but it’s in a whole different medium, with a whole different set of restrictions and challenges, and also with a whole different purpose. And my role in this product line as a creative lead has also allowed me to be much more involved in the strategy behind the line, the IPs that we bring on board, the character selection, the price point discussion, and so on. So it’s no longer just on the field, working as a designer and creating a model, I’m also more involved in other levels of discussion on the product line, which has been greatly appreciated from my side, as a growing professional. On the product line, in terms of challenges, it has been great to deal with all these different IPs, very challenging at times, there have been days and weeks when things seem to all be going south and wrong and then suddenly things get picked back up and go back on track. So it’s a fun journey. It doesn’t get boring. 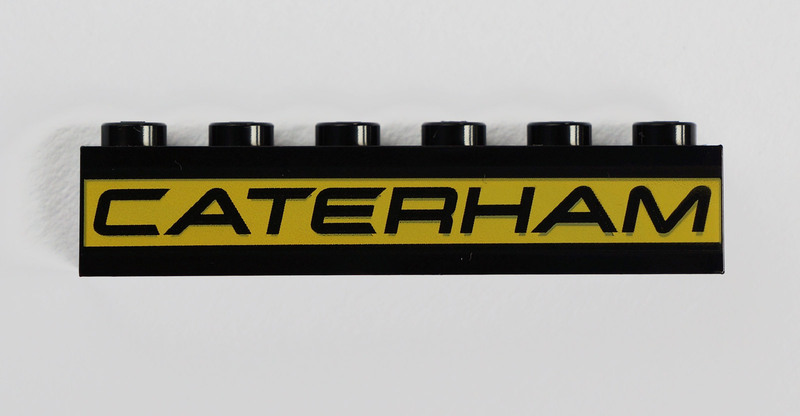 The LEGO® Minifigures theme has given us a great deal of interesting new parts, particularly minifigure accessories, since the arrival of the first blind bags eight years ago. 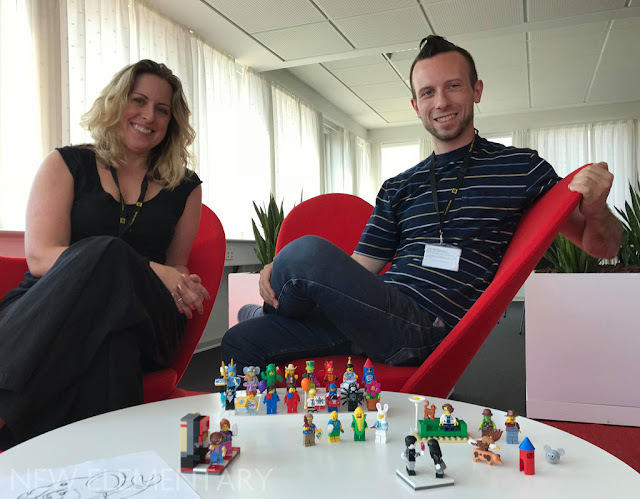 At the Recognised LEGO Fan Media Days, Are J. Heiseldal sat down for a chat with designers Tara Wike and Austin Carlson to see if we could make them spill the beans on what the future holds (not really). Tara: Oh my God. I lost count after we reached the 300 mark. I stopped counting then. That’s 55 per year, pretty much one per week, for eight years. Are you going to slow down? Austin: I don’t think so. Tara: Not if I have anything to say about it. 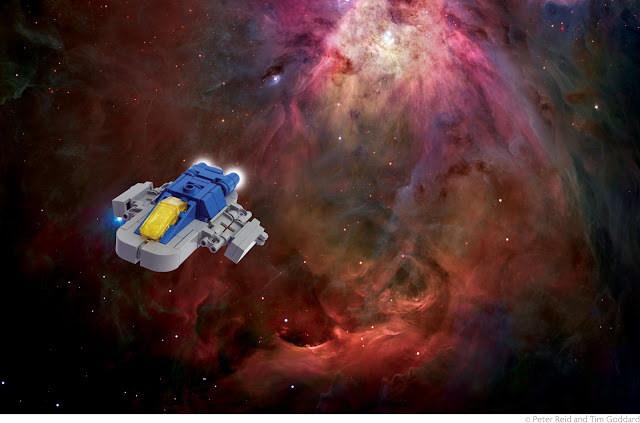 Voltron is the latest set from LEGO® Ideas. 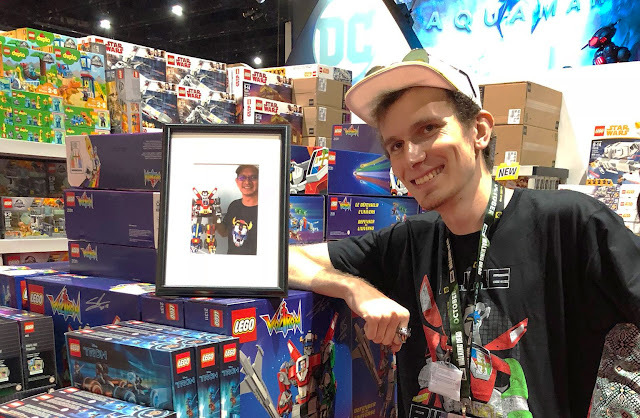 Niek van Slagmaat (pictured below at San Diego ComicCon) designed the set based on the original fan submission by Lendy Tayag (pictured below in the picture in the picture) and you can read our review of the parts here. Meanwhile, Are J. Heiseldal met Niek in Billund to find out how the largest LEGO Ideas set to date came about. What kind of response are you expecting from the big Voltron fans when this comes out? Niek: I myself come from the fanbase, so if I was looking at this from that point of view, what I would probably immediately check out is whether it matches the original fan submission. 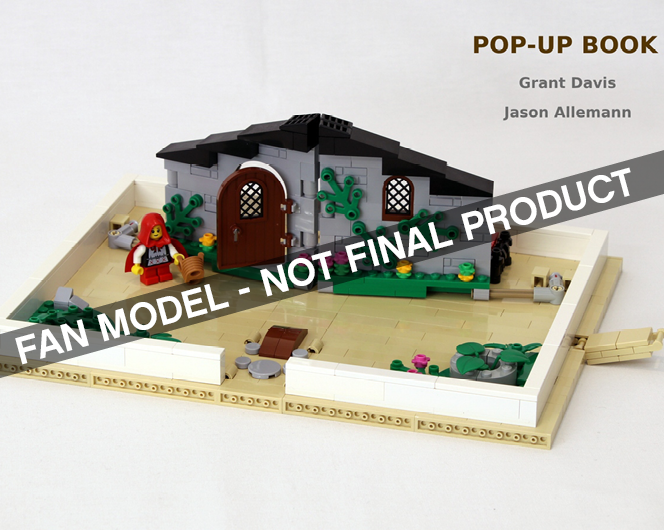 We very much wanted to try and get the set as close as possible to the image that the original fan designer submitted. With LEGO, we have very rigorous quality standards, so we have to make sure things are stable and can last for the ages. This model has been going through an incredible amount – I’m fairly sure it’s a record amount – of long-term testing, because it was such a hotly debated topic within the company. But I’ll be mostly looking forward to seeing if people like the proportions, because for me personally, super robots are all about proportions, and for Voltron specifically, because it’s all animation, proportions change a lot from frame to frame. I’ve been working very closely with Lendy Tayag, the fan designer, to check in with him – he really knows his Voltron stuff, so he had a lot of feedback about the head designs for the lions and the general shaping and use of finishing elements like slopes and stuff in certain areas. So I’m very interested to see if they like the general expression of the model, if you like. That’s a very long answer to a very simple question. This article is a collaboration between Are J. Heiseldal who met TLG employees Matt Whitby (Environmental Responsibility Engagement) and Bistra Andersen (Senior Materials Platform Manager) at LEGO Fan Media Days in Billund, Tim Johnson, and Elspeth De Montes who has her hands on the limited edition gift-with-purchase set, 40320 Plants from Plants. To conclude our farewell to LEGO® BIONICLE® “Generation 2”, we have an interview with three members of the team. 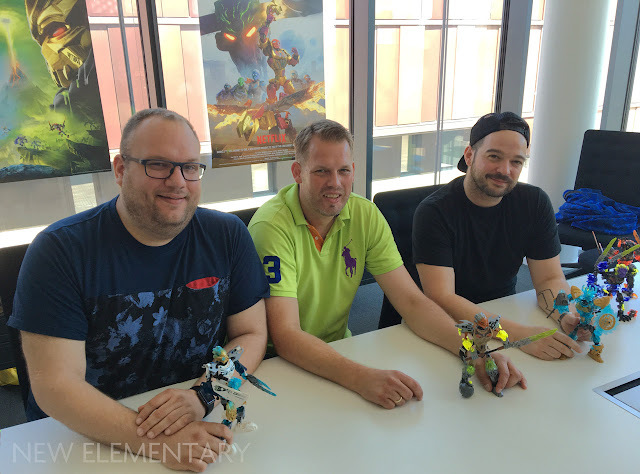 This was actually recorded prior to the announcement that the theme would be ending, but of course these guys continue to make Constraction figures with The LEGO Group, so whilst BIONICLE is dead (or perhaps merely dormant), the elements live on! 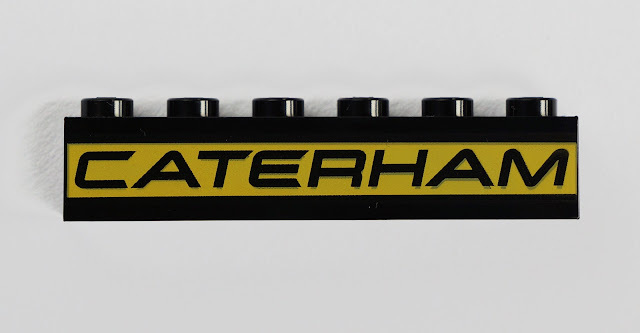 Today we have an extensive review of the parts that come in LEGO® Ideas 21307 Caterham Seven 620R, peppered with comments from the designer of the original concept, Carl Greatrix. I could not be happier for Carl, who is a top bloke and a remarkable builder. He’s also fun at parties. I recently found myself quite appalled with myself. I came across a LEGO fan site called Swooshable, which has been around for years and is utterly superb, yet I wasn't aware of it. How did I miss this for so long? In case you're as deprived as I was, I'm writing about it today and the site's creator, Linus Bohman, has kindly answered some questions.